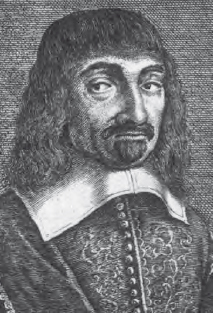 How did Descartes solve his evil demon hypothesis? I noticed that while I was trying to think everything false, it must needs be that I, who was thinking this, was something. And observing that this truth, I am thinking, therefore I exist was so solid and secure that the most extravagant suppositions of the skeptics could not overthrow it, I judged that I need not scruple to accept it as the first principle of the philosophy that I was seeking. Descartes’ assertion that he existed led to other conclusions, such that God exists as does the external world (iStock).